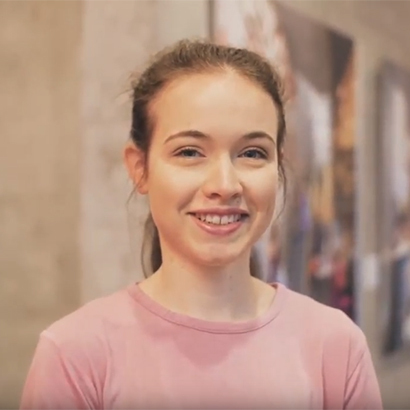 Check out what Katherine has to say about living at Student One after moving down from Cairns to study at CQU. 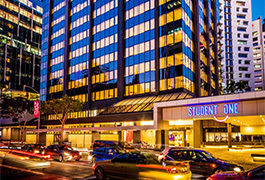 If you like living at Student One, extend your stay and/or tell your friends to earn cash to spend. 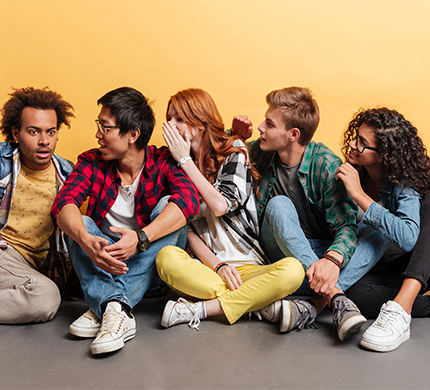 We reward all residents of Student One for successful referrals of friends. 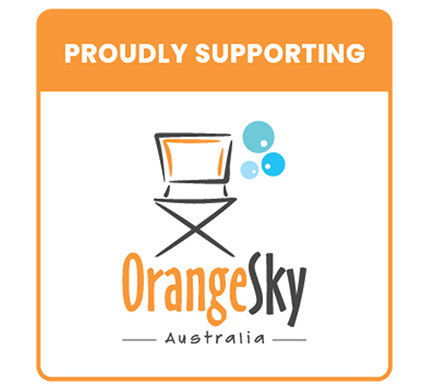 Student One proudly supports Orange Sky Australia, help positively connect the 116,000 Australians who are experiencing homelessness. Orange Sky Laundry is a charity based in Brisbane, Queensland, Australia that offers a free mobile laundry service for the homeless. 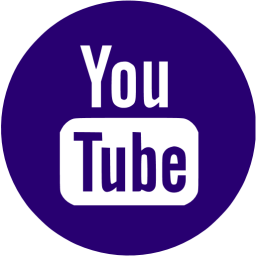 It was established on 4 September 2014 and began operations on 10 October 2014. In January 2016 its founders, Nic Marchesi and Lucas Patchett, were awarded joint Young Australians of the Year for their social entrepreneurship. Student One are proud to raise money for this amazing charity. and safety. Happy with Elaine and Linux's exceptional customer service! 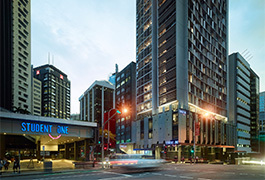 I really enjoyed my stay at Student one, Even before I arrived in Brisbane I had all support from the staff. 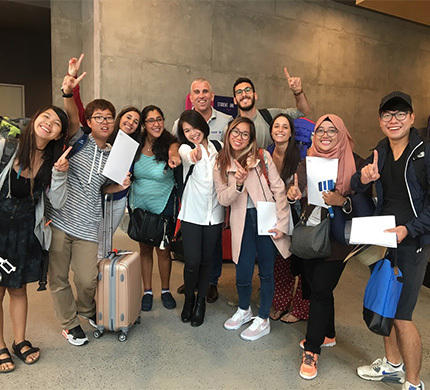 I shared my apartment people from Taiwan, China, South Korea and got a chance to interact with people from other part of the world at a single place. I’ll never forget those days of experiencing of different cultures, making life long friends, and having my own space. 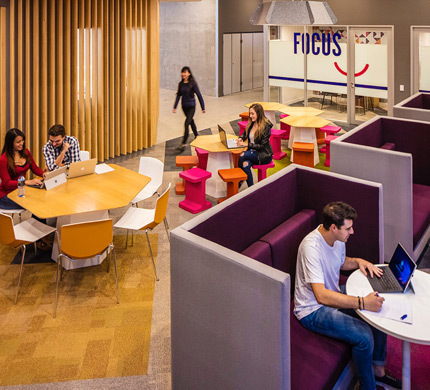 I've been living at Student One for almost half a year now and I've definitely enjoyed my time here so far! 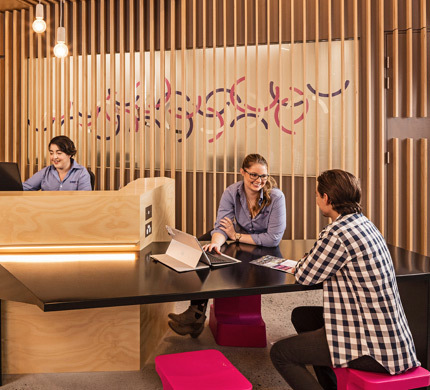 The staff are incredibly friendly and accommodating; they're always ready to help when there's a problem, or greet you with a smile as you enter the building. 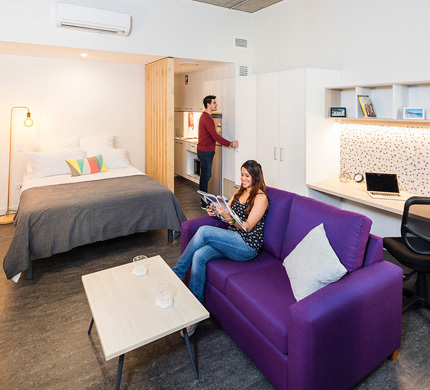 The rooms are clean, neat, and well-furnished, and shared spaces such as the media room and outdoor eating area are always very tidy! 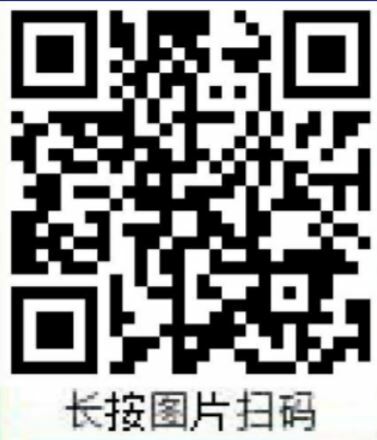 I would definitely recommend this place to anyone looking for short or long-term accommodation as it's a very comfortable and enjoyable place to stay. 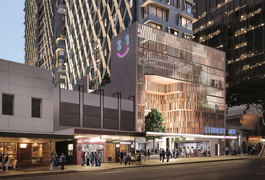 A começar pela hospitalidade exemplar, a estadia na Studente One na Adelaide Street é muito agradável, considero o lugar ideal para aqueles que desejam estar muito bem localizados, ótimos espaços comuns, destaco a cademia e churrasqueira, conectividade e ótima oportunidade para interação com outros estudantes. 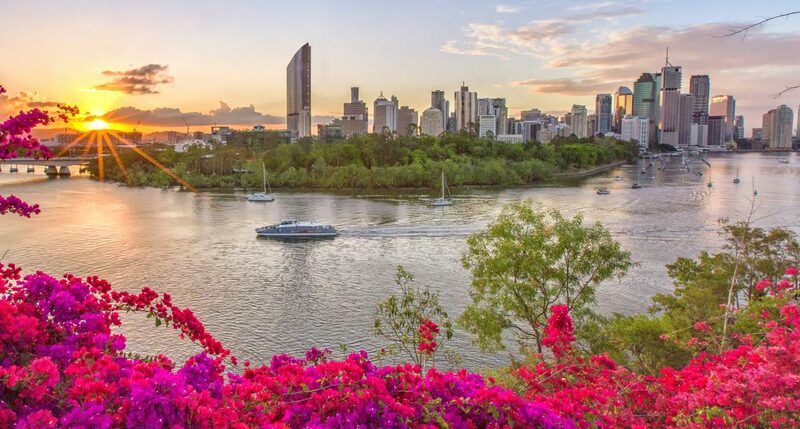 With more sunny days per year than any other Australian capital city, over 2.2 million people enjoy all that Brisbane has to offer. 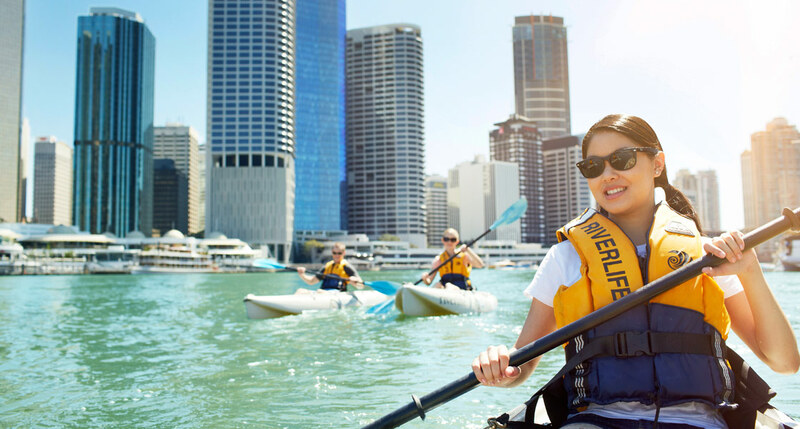 Kayaking on the Brisbane river is a unique and fantastic way to take in the city skyline. 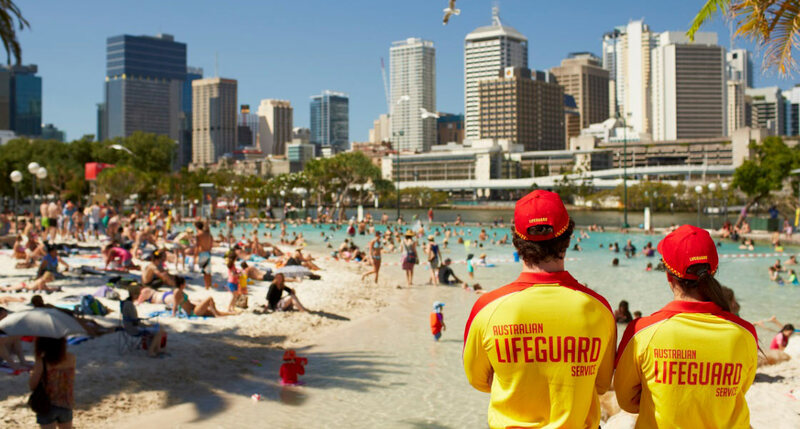 ‘Street Beach’ in South Bank is a safe man-made beach patrolled by or famous life guards. And best of all, entrance is free! 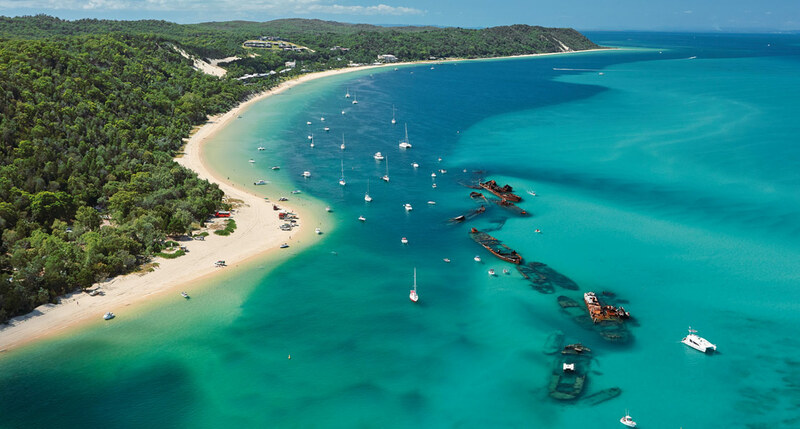 Would you believe this little paradise lies only 35kms off Brisbane and can be reached by ferry within approx. 75 to 90 minutes. 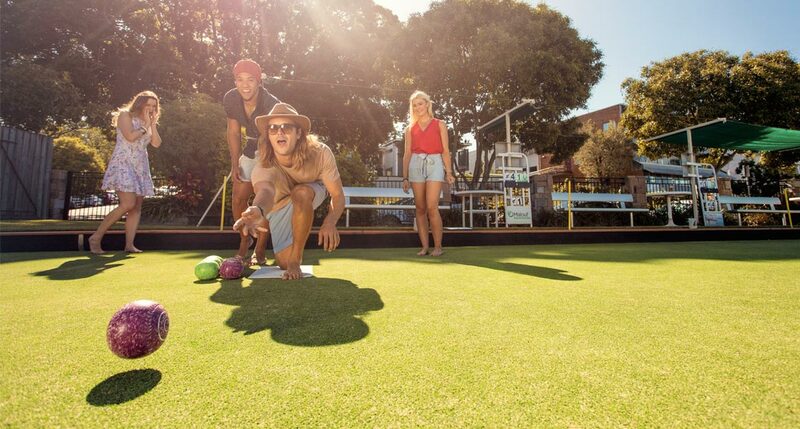 How about a game of lawn bowls? 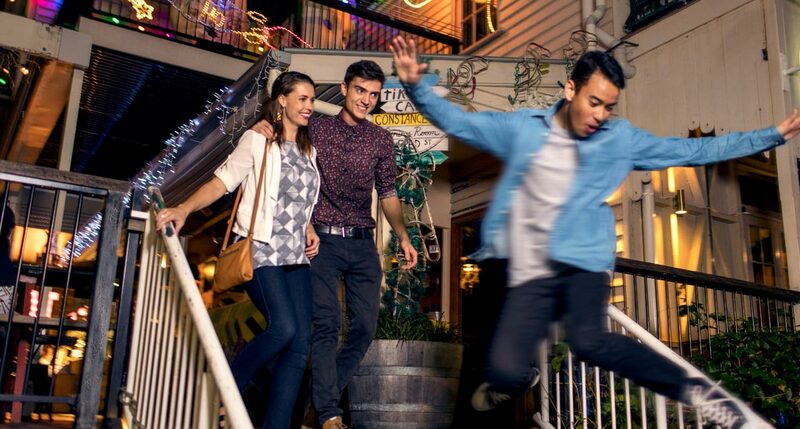 You won’t need your white uniform or shoes to enjoy a game with friends. 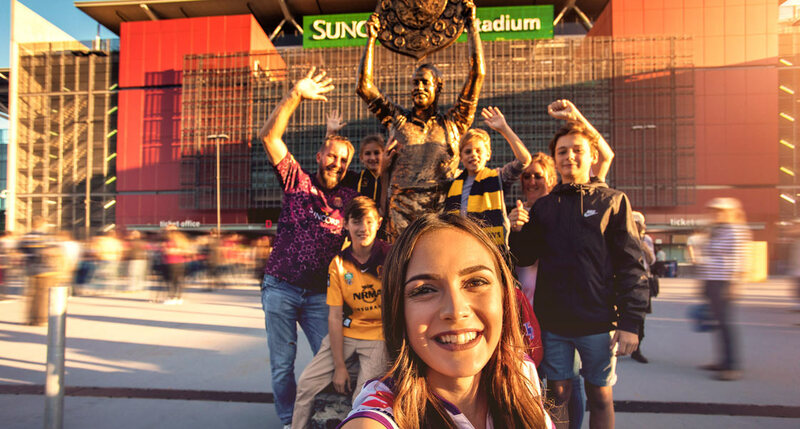 Home of the Brisbane Broncos, Brisbane Roar and the mighty Maroons, Suncorp stadium plays host to world class sporting events and concerts all year round. 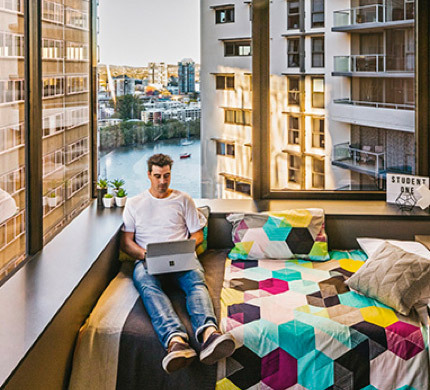 Fortitude Valley is Brisbane’s entertainment precinct. 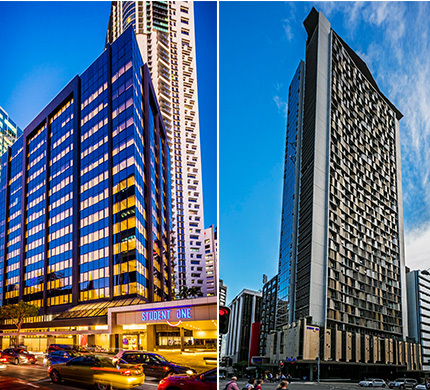 Home to countless bars, night clubs, restaurants and coffee shops as well as China Town and hundreds of shops. 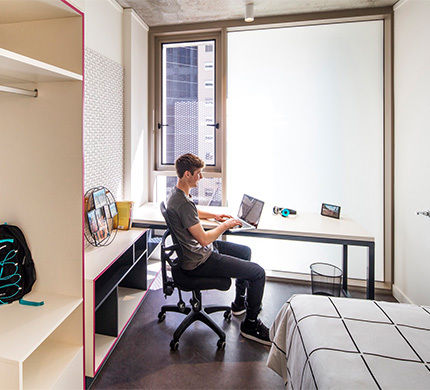 Your can walk to ‘the valley’ from Student One. 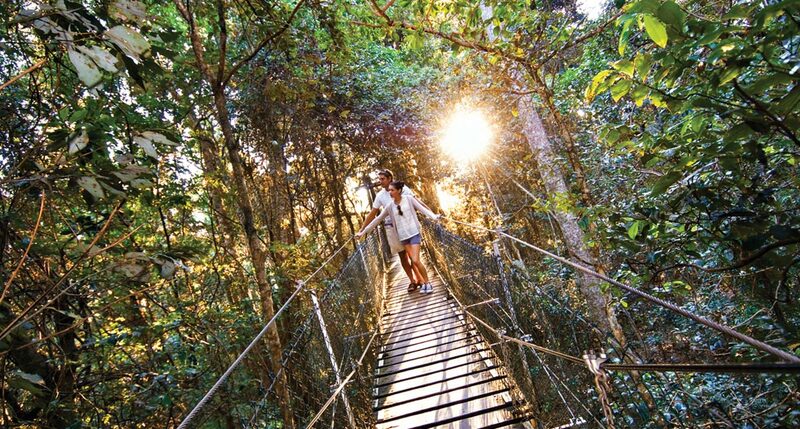 Escape the busy city life and explore ancient rainforests in the Gold Coast hinterland, only an hours drive south of Brisbane.